Light Tank/Artillery Bonus Week + 105 leFH18B2 Returns! Load up your artillery and light tanks; it's time to train your Crews with rewarding missions! 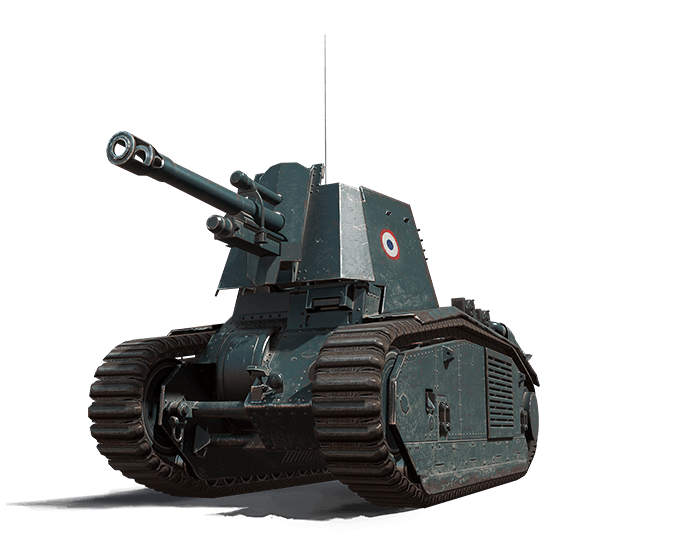 As you prepare for battle, don't miss out on the rare French artillery piece every commander wants in their Garage! The 105 leFH18B2 mounts a fast-firing cannon on a heavy tank chassis and it's blasting its way back to the Premium Shop for a limited time only! Play a battle, spot two enemy vehicles and place in your team's top 10 XP earners. Play a battle, destroy an enemy light tank or SPG and place in your team's top 10 XP earners. Play a battle, destroy two enemy vehicles and place in your team's top 10 XP earners. Earn 25,000 XP over any number of battles. Complete Earn 25K XP in a Tier IV-X Light or SPG 5 times. Personal Reserves of the same type don't stack, so there's no advantage to activating multiple boosts of the same type at the same time. If Personal Reserves of different percentages are activated at the same time, only the smaller percentage will take effect. Our Premium Shop is undergoing maintenance from Feb. 9 03:20 PT / 06:20 ET to Feb. 10 03:20 PT / 06:20 ET -- these bundles will not be available in that interval.